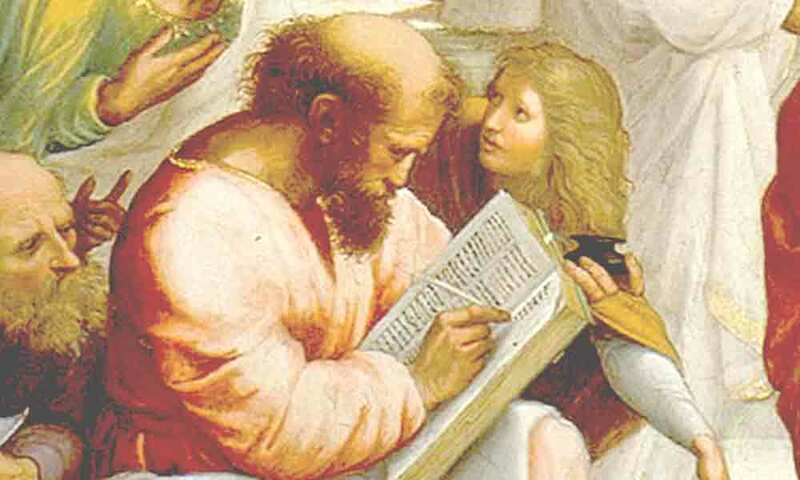 The Golden Verses of Pythagoras and Other Pythagorean Fragments present a brief glimpse into the mind and the worldview of Pythagoras and probably formed part of his instructions to his disciples. < 29. But do that which will not afflict thee afterwards, nor oblige thee to repentance.